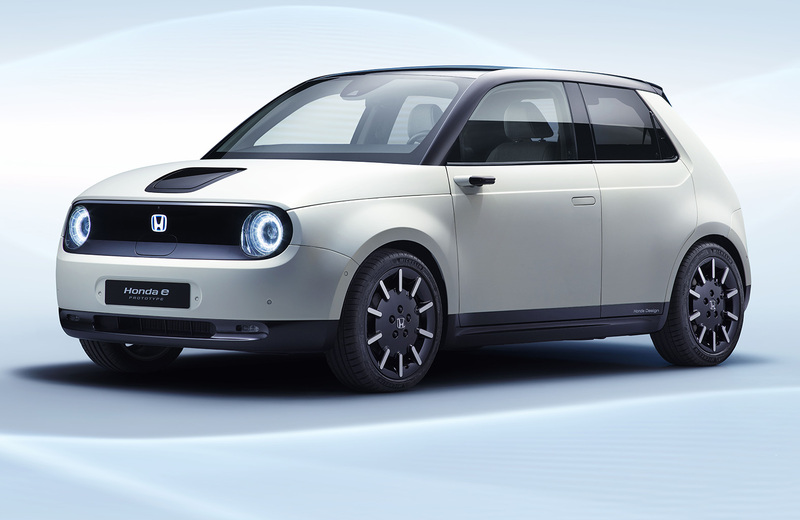 HONDA'S much-vaunted new urban electric vehicle is almost ready for production and is set to be previewed at the Geneva motor show. Officially the show car is still a prototype which leads on from the brand's highly acclaimed 2017 Urban EV Concept, but we understand that it is virtually ready for sale and that first examples will start to roll off the company's Japanese production lines later this year. 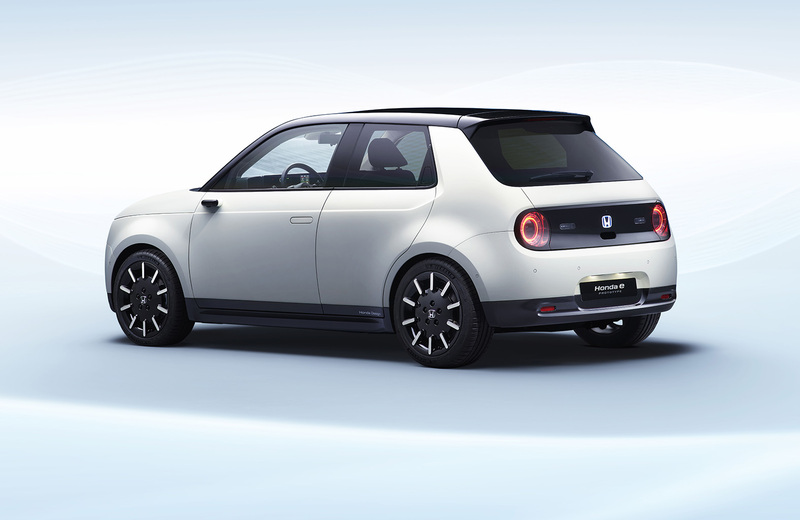 The cute, boxy styling is somewhat retro, but cloaks an innovative new dedicated EV platform which Honda says delivers a blend of efficiency, performance and usability that is perfect for urban environments. 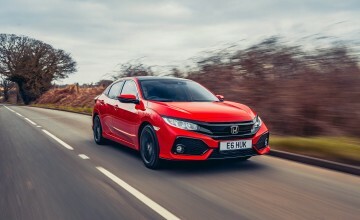 The production car will have a range of over 120 miles and a ‘fast charge' system which will provide an 80 per cent battery charge in 30 minutes. That won't put it ahead of the EV game - the lowest-powered versions of the Hyundai Kona Electric and Kia E-Niro will cover 195 miles on a single charge - but Honda says that it will be ideal for everyday commuting. 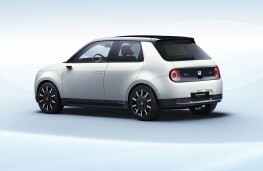 Stand-out style elements of the Honda e-Prototype, some of which may be seen in the final production car, include flush ‘pop out' door handles and compact cameras replacing traditional side view mirrors. Screens showing the rear-view images are integrated at either end of the dashboard and are ergonomically positioned to ensure a natural feel and vision for the driver. 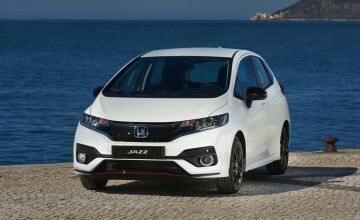 The vehicle also features a digital rear view camera further increasing the driver's field of vision. 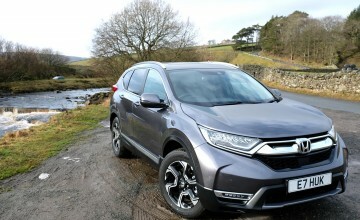 The protype's fascia features a dual screen horizontal display with a range of intelligent applications and services and an array of next-generation digital aids alongside comfort and infotainment controls for what Honda describes as "easy multi-tasking and simple menu navigation".